With the generous support of the Mattel Children’s Foundation, the Young Athletes Program is an innovative sports play program designed to introduce children with intellectual disabilities to the world of sports prior to their Special Olympics eligibility. 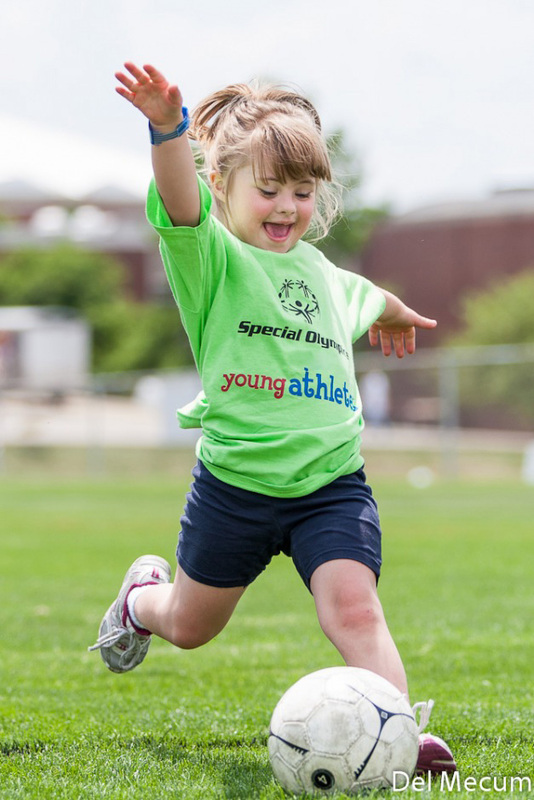 The Young Athletes Program is an innovative sports play program for children with intellectual disabilities, designed to introduce them to the world of sports prior to Special Olympics eligibility at age 8. The program has been developed as a direct response for families of children with intellectual disabilities. The pilot has been implemented thanks to the generous support of the Mattel Children’s Foundation. The Young Athletes program strengthens physical development and self-esteem for children ages 2 through 7 by building skills for future sports participation and socialization. The skills learned will increase the participant’s motor tracking and eye-hand coordination. Family members and caregivers also are encouraged to become involved as the child learns success through physical activity. Families are able to connect with their child through a unique approach. If you, or someone you know, would like more information about the Young Athletes program please click here.